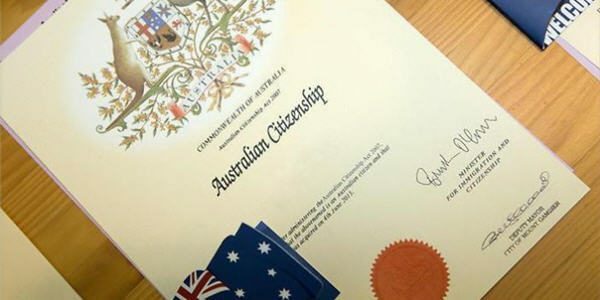 Applicants for citizenship by conferral may be required to reside as a Permanent Resident for four years if new citizenship legislation is passed by Parliament. Oz Kiwi recommends any citizenship applicants aged 16 or over complete Form 80. The following information is intended for New Zealand citizens who are eligible to apply for citizenship by conferral. That is, Protected Special Category Visa-holders and anyone who has been granted a permanent visa. If you are applying for citizenship by descent, by birth or at the age of 10 find out more here. resided in Australia for four continuous years immediately prior to applying, with at least the last 12 months as a permanent resident. not been outside of Australia for more than 365 days within the last four years, including no more than 90 days in the last 12 months. Contact the Department of Home Affairs about exemptions to the residence requirement. are a Protected Special Category Visa-holder, upload your travel records to prove the date you were first granted a permanent visa. were granted a permanent visa, such as Resident Return Visa or the NZ 189 Visa upload your visa grant notice. New Zealanders who first enter Australia after 26 February 2001 are granted a Special Category Visa. This is a temporary visa under the Migration Act and does not enable them to apply for citizenship. Find out your options for Australian citizenship. Children cannot automatically be included on their parent’s citizenship application, they must first be granted permanent visa. Children aged under 16 can apply for citizenship immediately after being granted a permanent visa, if their responsible parent is already an Australian citizen. If granted RRV, re-entering Australia after the initial 12 months without renewing the travel capacity you will become an SCV-holder again. You must renew your RRV, and may have to wait another 12 months, before applying for citizenship. Check your visa status – if you are not a permanent resident your citizenship application will be declined. are a Protected Special Category Visa-holder as you do not have a visa number. are eligible for an application fee exemption or concession. under 18, or an adult aged 60 and over, use the Other situations application form 1290. If you are incorrectly charged the $80 non-internet application fee request a refund using Refund Request (Form 1424). After submitting your citizenship application and payment online you will receive a confirmation email/letter with a Transaction Reference Number (TRN). You can then upload your supporting documents and endorsed photographs. Do not send any original documents to the Department of Home Affairs. You’ll be required to take them to your citizenship appointment. your passport photo page (certified). Your passport must be valid. police certificates from any country you have resided in, aged 16 or older, for 12 months or more in the last 10 years. Department of Home Affairs will obtain your Australian National Police Check. a copy of your discharge papers if you have completed military service. If your citizenship application is accepted, you will be invited to an appointment. The processing officer will view your original supporting documents and take your photograph. You will need your completed Identity declaration and correctly endorsed photographs for yourself and any children included in your application. Applicants aged between 18 and 59 are required to sit the citizenship test at their appointment. The test consists of 20 multiple-choice questions. You need to get 15 of the 20 questions correct and are given 45 minutes to complete the test – most people take less than 5 minutes. You will need to select your nearest Department of Home Affairs test centre. Download the Australian Citizenship – Our Common Bond PDF or watch the videos to prepare for the test. You can also try some practice tests. 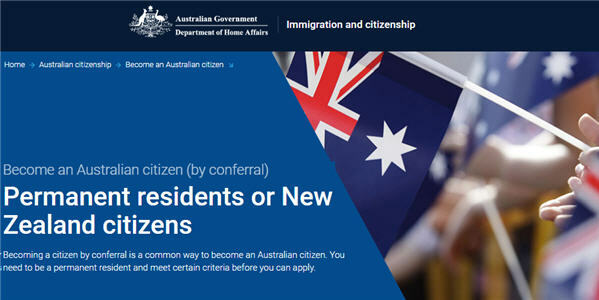 If you have a disability, poor computer skills, or need assistance to sit the test, refer to Citizenship test rules on the Department of Home Affairs website. 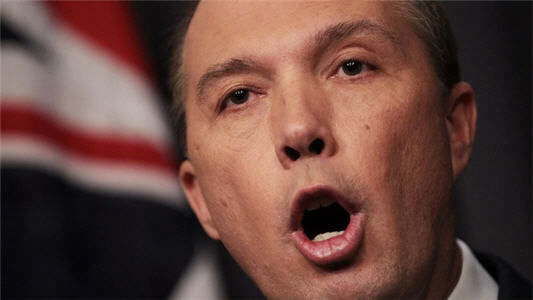 The Department of Home Affairs will obtain your Australian National Police Check. You will need to obtain a New Zealand police check (valid for six months) before applying for Australian citizenship if you were aged over 18 when you came to Australia. Use the form Requesting your criminal conviction history from outside of NZ. Tick the box at step 3 to request your full record. There is no fee, it remains valid for six months, and takes 1-3 months to be processed and sent to you. If you have travelled outside of Australia for periods totalling 12 months or more since being granted your Australian permanent visa you must provide a penal clearance for each country you have spent more than 90 days in. All criminal convictions, including historical, “spent” or minor sentences, must be declared on your citizenship application. Failing to do so will see your application declined. You will also fail the character requirements if you have been sentenced to 12 months or more in prison, including historical offending or multiple short sentences totalling more than 12 months. A suspended sentence, ie no jail time was served, is still a prison sentence. 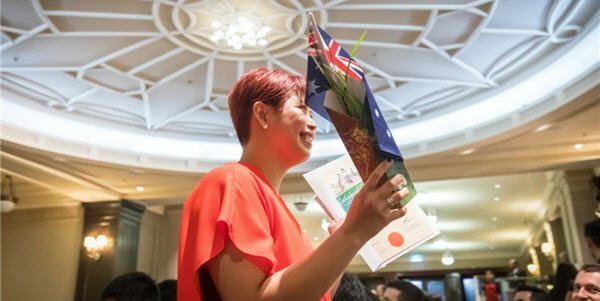 The Home Affairs report that 90% of citizenship by conferral applications are processed within 17 to 22 months, from the time of lodgement to attending a ceremony. Processing times have gradually increased as thousands of applications were delayed due to the proposed citizenship changes announced in April 2017. If your application is approved, you will receive a confirmation letter and Home Affairs will invite you to attend a citizenship ceremony. It can take 5 to 7 months to be invited to attend a ceremony. Contact your local council regarding the frequency of citizenship ceremonies etc. If you change address or renew your passport update your ImmiAccount if you applied online, or use Form 929 notify the Department of Home Affairs. under 16 and applying on the same form as a parent, no fee but must first be granted a permanent visa. Apply online via ImmiAccount to avoid paying an $80 non-internet application fee. Protected SCV-holders are exempt from applying online because they do not have a visa number. New Zealanders automatically become dual citizens when granted Australian citizenship. As an Australian citizen you must depart and enter Australia on an Australian passport. Outside of Australia you can continue to travel on a New Zealand passport. Email the citizenship processing team, phone the Department of Home Affairs on 13 18 81 or contact them via social media. Please do not provide your personal details on a public forum. The above “Applying for citizenship” information should not be relied on as an alternative to advice from the Department of Home Affairs, or a professional immigration services provider.